Play Gamedesire Bingo for free an enjoy the great company! 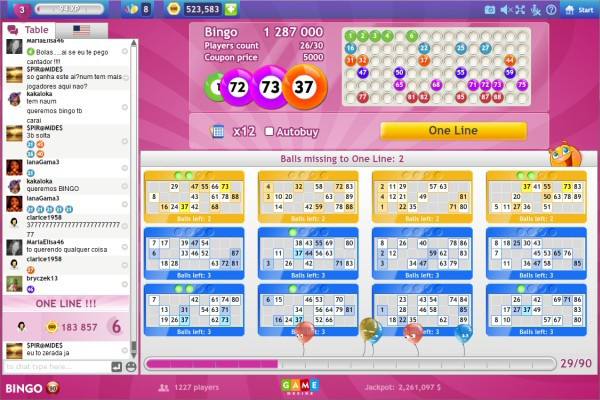 Gamedesire Bingo takes your classic bingo game online. 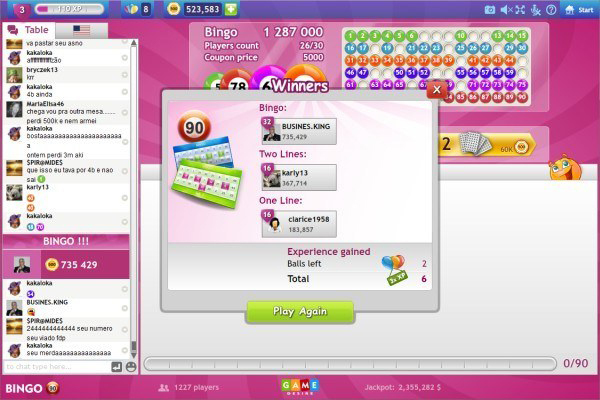 Now you can play live bingo whenever and wherever you want! Keep an eye on your bingo tickets and the numbers being drawn. Blot them out and try to fill your bingo card! 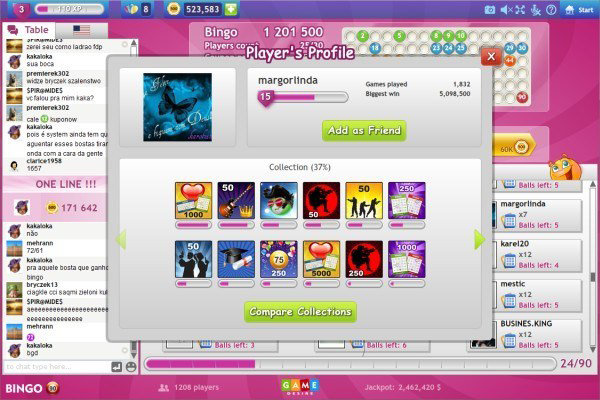 Play Bingo live with other players from all over. You can't win real money while playing this bingo game, but bingo is mostly about the fun and the good company anyway. Chat with other players while you play and see you can fill their cards first! Test your reaction speed, focus, and your luck with the entertaining social game Gamedesire Bingo! There are always players online! 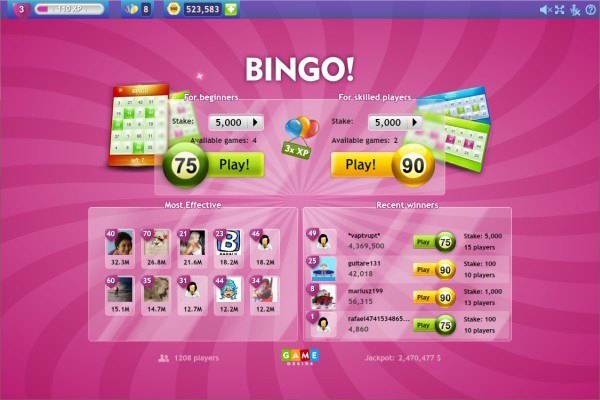 Bingo Multiplayer: Casino & BingoGet your bingo cards ready: It is bingo time all over the world! 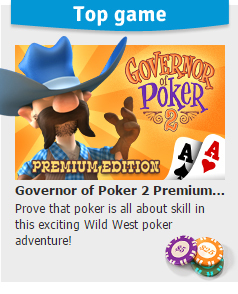 Vegas World: Casino & BingoPlay free casino games like Slots, Poker, Blackjack, Solitaire, Bingo, and more! SpinBingo: Casino & BingoPlay Gamepoint's awesome SpinBingo. It's like Bingo, but with lots of fun additional bonus features! Enjoy!